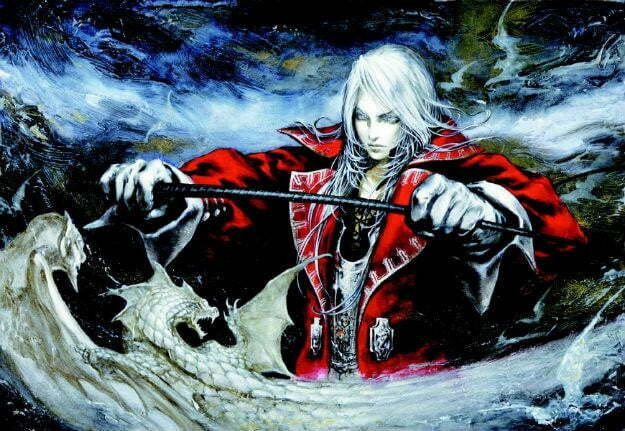 Castlevania: Mirror of Faith coming to Nintendo 3DS. Can Konami resurrect the faded franchise? Castlevania is coming back to Nintendo after a sustained exile from the Kyoto-based company’s machines. Dutch Nintendo website N1ntendo (via NeoGAF) reported on Monday that Konami has sent invitations to the press for E3 that include information about Castlevania: Mirror of Faith, a new game for the Nintendo 3DS. There have been six Castlevania games released for Nintendo’s handhelds in the past 11 years, but Mirror of Faith will be quite a bit different based on this report. Unlike past titles for Nintendo’s handheld that were directed by Konami veteran Koji Igarashi, this new 3DS game will be handled by the creative team responsible for 2010’s Xbox 360/PlayStation 3 Castlevania: Lords of Shadow, a God of War-style action game that rebooted the series. Producer David Cox, who championed Lords of Shadow developer Mercury Steam’s adoption of the series, and writer/director Enric Álvarez are making Mirror of Faith. Then again, it’s remarkable that Konami is willing to invest in the franchise at all at this point. Lords of Shadow actually began development as an original title from Mercury Steam, but Konami decided in 2009 that it could use the game to invigorate the franchise. The company poured resources into the game, bringing in Hideo Kojima’s Kojima Productions to assist on Lords of Shadow’s cutscenes and presentation. The effort was worth it from a quality perspective. While it was a Castlevania game in name only, forgoing many of the old titles’ conventions, it was still a long, lavish game that played well even if it didn’t innovate. The game sold well, nearly 1.2 million copies, but not nearly well enough to make it the power earner that other franchises like Metal Gear Solid are for Konami. Rumor is that Mercury Steam is hard at work on Lords of Shadow 2 in addition to Mirror of Faith. It’s good to see that a talented team is continuing to get work, but it may be time for Konami to consider finally putting the Castlevania name to bed.